If you like to read, you’ve probably picked up a few eBooks in the last few years. Did you know you can check them out from your library? Overdrive is the app that lets you check out eBooks from thousands of libraries, all you need is a library card. Libraries are great, free resource in a variety of communities around the world but since we’ve gone largely digital, people have forgotten their local libraries but the libraries did not forget them. 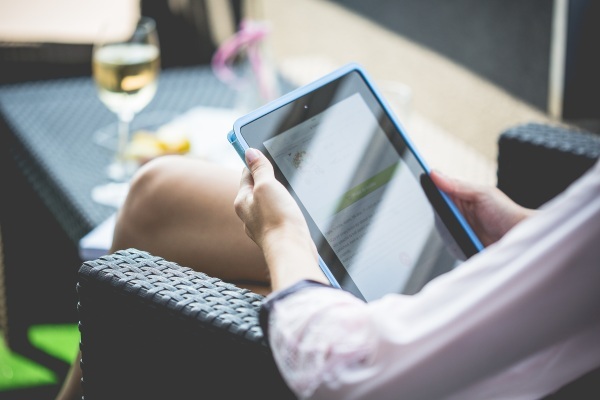 Many offer eBooks that can be borrowed and read right on your favorite device. Overdrive is an app that makes borrowing simple. All you need is a valid library card and you’re ready to rock. There are millions of titles available to be lent out and you can also put popular books on hold. Forget Kindle Unlimited, your library will let you borrow eBooks for free. You can download and use Overdrive on any device (including web) all for free.